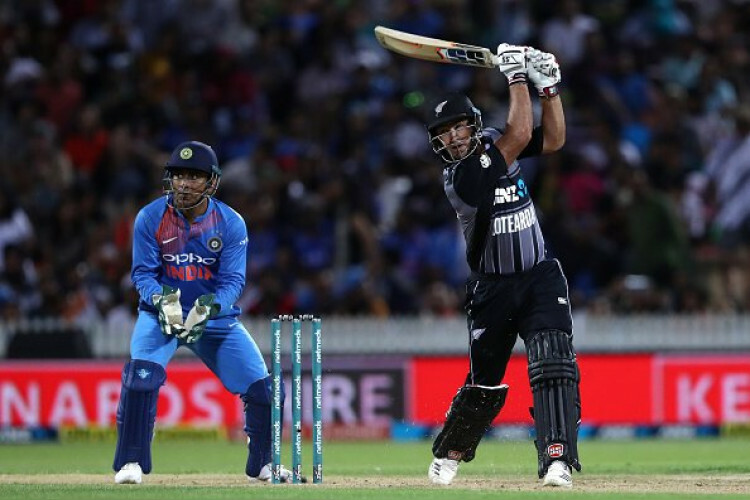 New Zealand clinches the 3 T20I match series by 2-1 beating India by beating India by 4 runs. NZ all-round performance guides them to the victory as they post a vast 213 target on board due to ordinary bowling performance and in the bowling department, they took wickets on a regular interval to put visitors on backfoot. Although India started well but lost the chance to clinch the first ever T20I series in NZ.